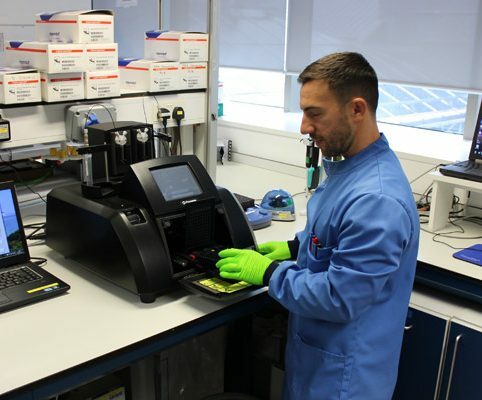 To use equipment available in our lab, you must be trained by members of the Genomics team. To schedule equipment for use, please register with iLabs and request a training session on iLabs. Our lab is accessible during work hours from 9am to 5pm Monday to Friday. To schedule equipment for use outside of these hours, you will need to make a booking and email us on BRC.Genomics@gstt.nhs.uk to organise access.